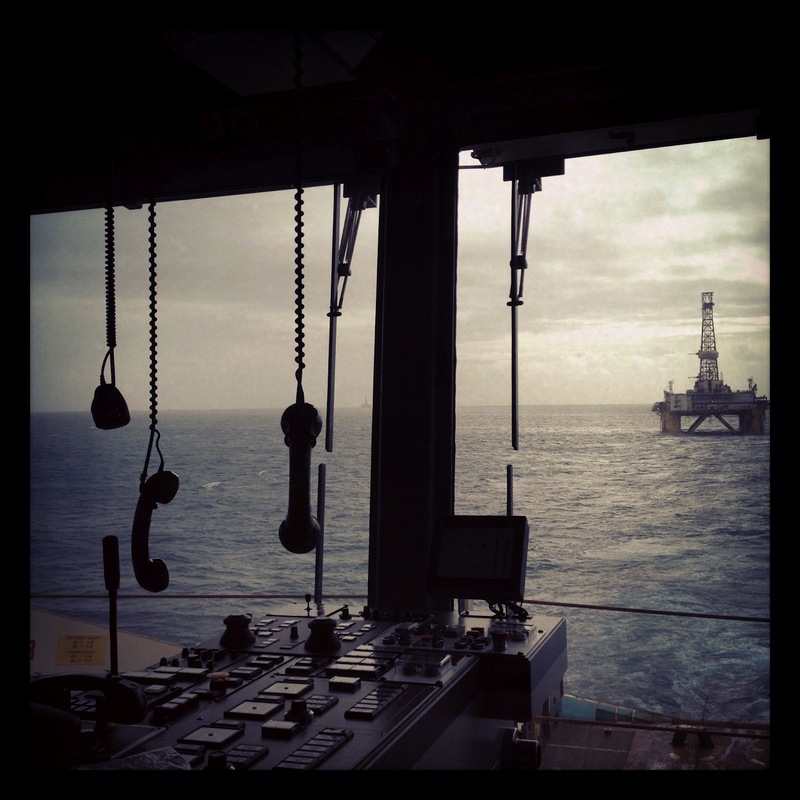 Today’s Pic of the day is short and sweet, it is of our aft communication and emergency stop console, you can also see pictured John Shaw, a rig we towed to location and deployed 4 of its anchors. I call this picture ‘Pirate Radio’ because you can clearly see the 3 radios on the left, these are almost constantly blaring all at the same time during a rig move and at sea you will quite often get snippets of a mariners favourite song or if you are really lucky you might get to hear the karaoke version… FOR HOURS ON END!!! This entry was posted on Saturday, October 6th, 2012 at 11:49 am by The Mariner. You can follow any responses to this entry through the RSS 2.0 feed.